Colombian legend Carlos Valderrama has warned Yerry Mina from making the move to the Premier League with Everton. 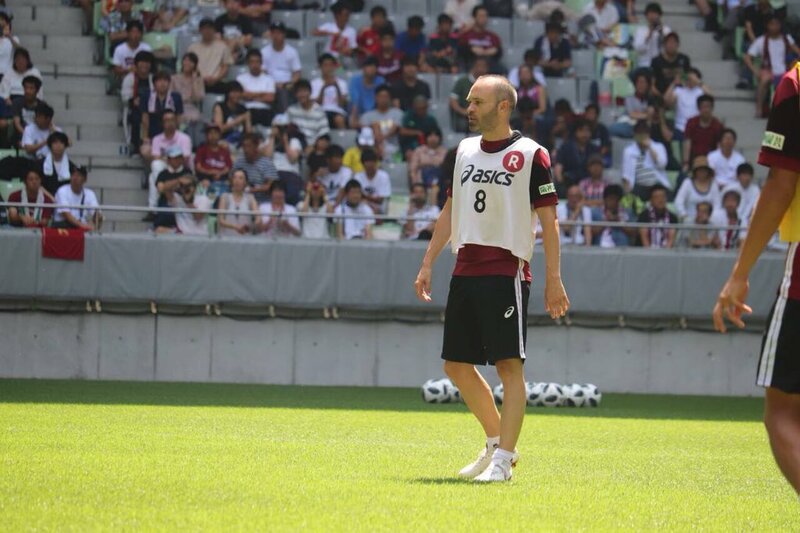 The Barcelona centre-back has been widely tipped to pursue a fresh challenge during the ongoing transfer window with Marco Silva’s side deemed as favourites to sign the former Palmeiras man. Barcelona’s new summer signing Arthur has revealed that he is delighted to be compared with club legends Xavi and Andres Iniesta. The Brazilian became the Blaugrana’s first signing of the summer transfer window after arriving from Gremio and he has penned a six-year contract with the reigning Spanish champions. Argentina legend Javier Zanetti believes Lionel Messi is under more pressure to deliver for the national side after witnessing them lose in the finals of the previous three major tournaments. The Barcelona star has won everything within reach at club level but he has yet to taste any form of glory with the Albiceleste. Barcelona director Javier Bordas believes Neymar is not entirely happy with his stay with Paris Saint-Germain but he would not fancy the prospect of watching the attacker in the colours of Real Madrid. The 26-year-old made the world-record switch from Camp Nou to Parc des Princes last summer but this has not ceased the speculation over his future. 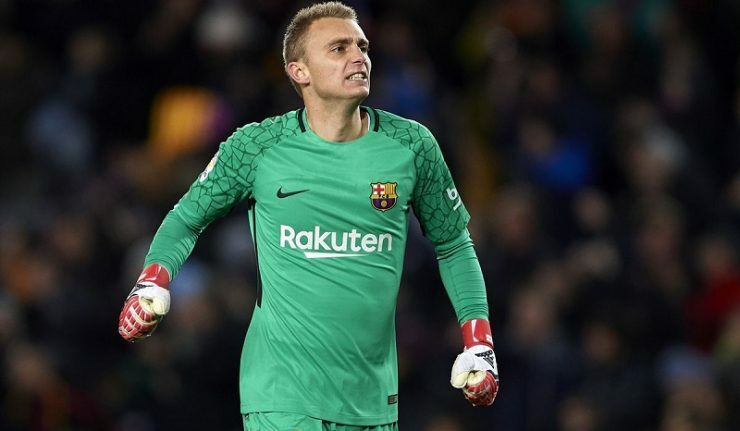 Barcelona goalkeeper Jasper Cillessen has hinted that he could pursue a fresh challenge away from Camp Nou at the end of the season. The Netherlands international joined the Catalan giants from Ajax during the summer of 2016 and he has since played second fiddle to Marc-Andre terStegen, with just 20 appearances across all competitions. Stoke City midfielder Charlie Adam does not believe Mohamed Salah would get a game, should he join one of Barcelona or Real Madrid in the future. 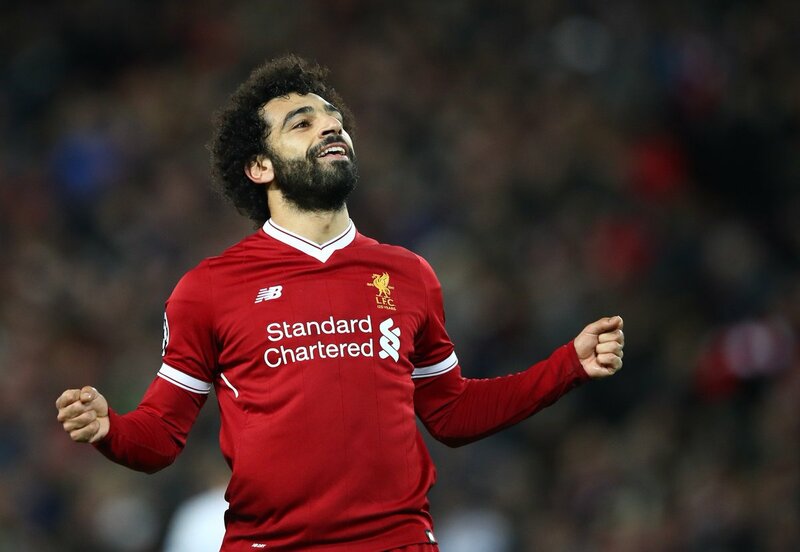 The Egypt international has been in sensational form for Liverpool this season with 37 goals across all competitions, and he recently equalled a record shared by Cristiano Ronaldo and Robin van Persie. Atletico Madrid striker Diego Costa does not believe Antoine Griezmann will leave the club during the summer transfer window. 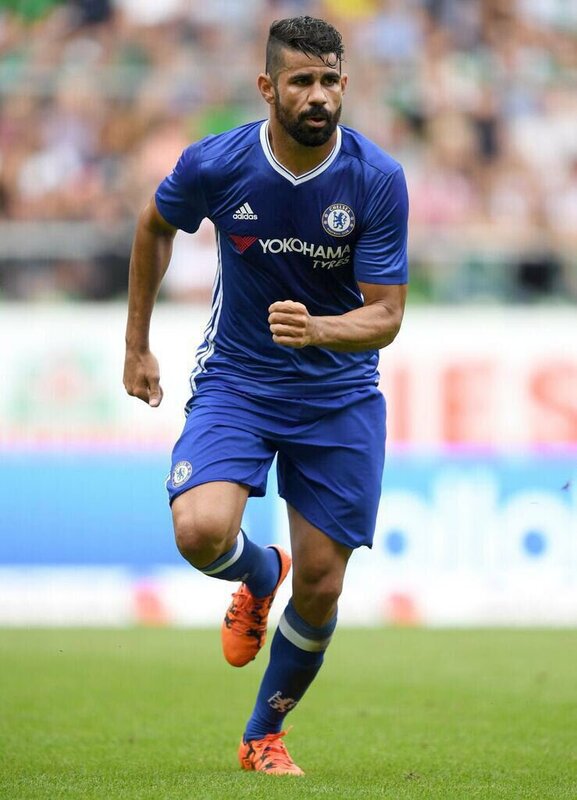 Costa is said to have been lured back to Atleti owing to Griezmann’s attempts, and the 29-year-old believes it would be unfair, if the Frenchman left after convincing him to rejoin his former employers. Liverpool legend-turned-pundit Steven Gerrard spoke about the influence Sergio Busquets has at the heart of the Barcelona midfield. The likes of Lionel Messi and Luis Suarez have earned praise for their goalscoring exploits over the years, but Gerrard believes Busquets is equally influential in the Catalan ranks. Speaking on BT Sport, Gerrard admitted that it was frustrating to find himself playing against Busquets with the Spaniard capable of maintain a tireless workrate over the course of 90 minutes, he said: “Having played against him, in the end you stop pressing him because it’s just so frustrating. 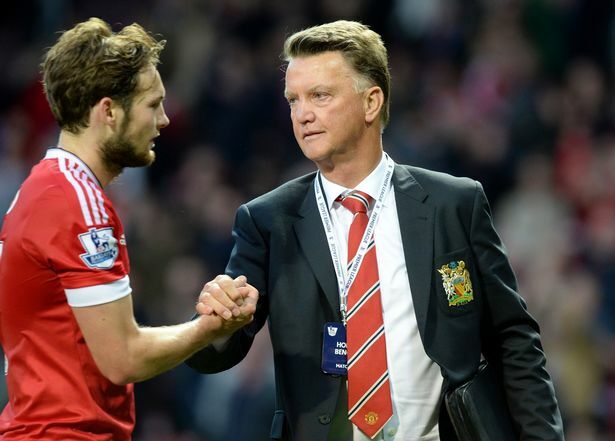 Louis van Gaal has continued his war of words with former club Manchester United after urged compatriot Daley Blind to pursue a move to Barcelona. The Netherlands international has been on the periphery of the United first-team this term, and Van Gaal feels the versatile defender is better off joining the Spanish La Liga. Barcelona manager Ernesto Valverde has claimed that there was a possibility of his team trying to sign Atletico Madrid forward Antoine Griezmann in the coming transfer windows. The French superstar had been linked heavily with a move to Manchester United during the summer, but this did not materialise due to Atletico’s transfer ban. Since a departure for Griezmann in the summer would have left the club seriously short of options up front, they decided to persuade the Frenchman to stay at the club. However, Griezmann does not seem to be entirely happy at Atletico with the forward coming in with some poor performances. Manchester United brought in Romelu Lukaku once they found out that they would not be able to bring in Griezmann in the summer. As a result, it is highly unlikely that the Red Devils will be in the market for the striker come the January transfer window or the summer. 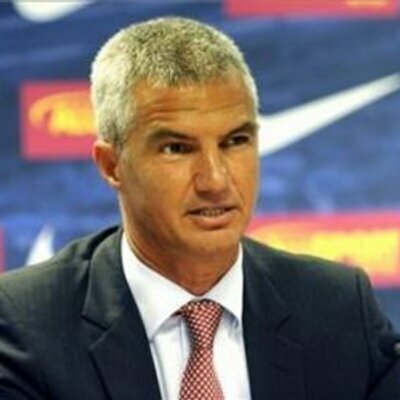 In this scenario, Barcelona are looking to take advantage of the situation by making an offer for the player. 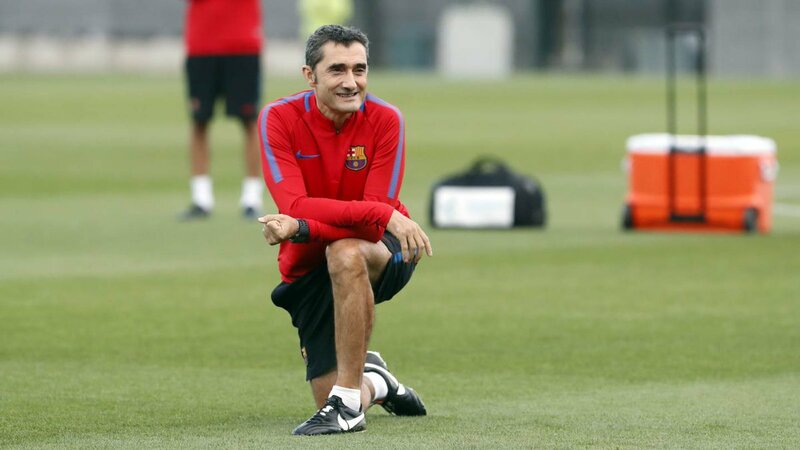 After having had a spectacular start to his life at Barcelona, manager Ernesto Valverde claims that Griezmann is a player who would fit in well at the Camp Nou. There have been previous transfers between Atletico and Barcelona with the recent high profile switch being Arda Turan.